Costa Victoria to debut out of Singapore after an $18 Million upgrade. Costa Cruises will debut the Costa Victoria cruise ship in Singapore after it’s $18 Million dry dock upgrade. The new look ship will sail out of the Asian port on November 11th for the first cruise. Costa Victoria is being totally refurbished with a new maritime traditional style along with a hint of Italy! Inside there will be great works of art and bright colors which won’t just be for the Italian market but for the Asian market too. 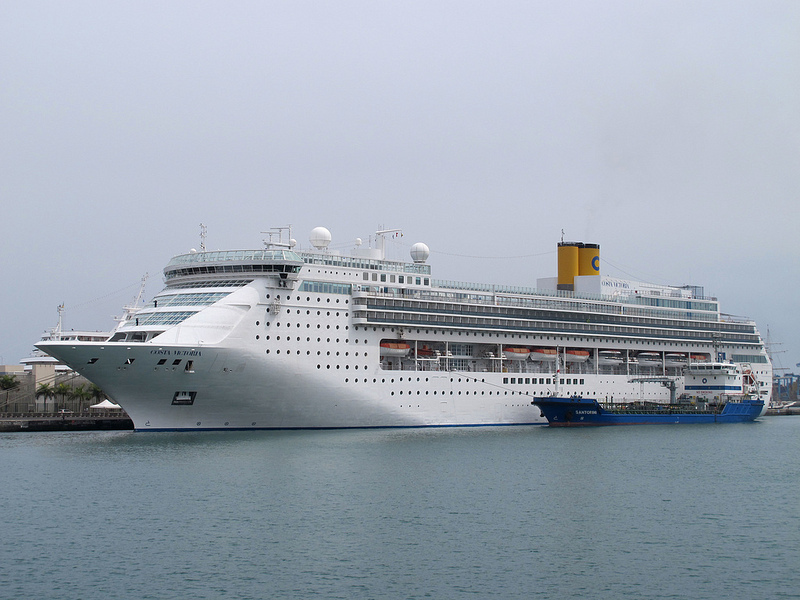 Costa Victoria entered the Asian market back in May 2012 and was a hit with passengers. The ship offered a new style of fashion wear which people liked. The prices were all Tax and Duty Free too so of course people bought the items. In fact one of the highlights of the Costa Victoria upgrade is the shopping experience which ensures passengers will continue to get a great service. Guests cruising on the ship in Asia will love the new look ship as the vessel is bringing Europe to them with great shopping at great princes, European decor and even some of the crew are European. What do you think of the Costa Victoria sailing in Asia? Let us know in the comments below?